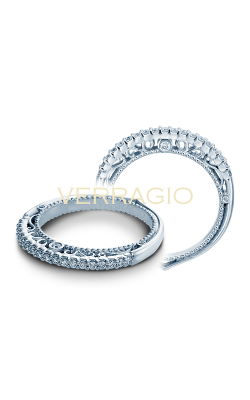 Wedding bands are a symbol of the lifelong vows exchanged in marriage. The enduring characteristics of diamond gems make them an ideal representation of a relationship that will last through the trials and triumphs of a lifetime as a couple. 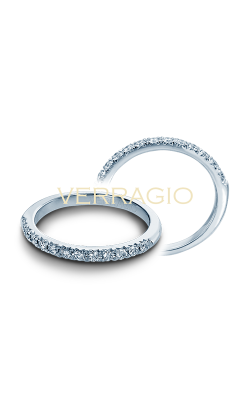 A diamond wedding band paired with a diamond engagement ring amplifies the sparkle and shine. 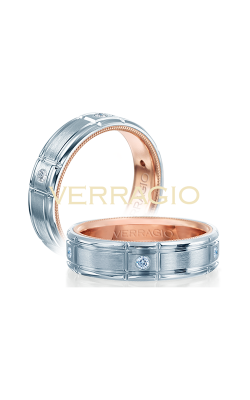 Diamond wedding bands for men add a touch of brilliance to this wearable promise of wedded bliss. 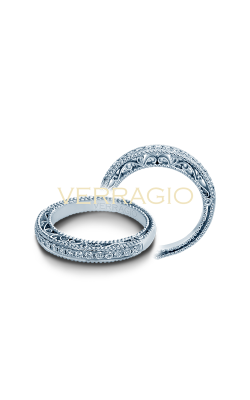 For both men and women who appreciate the finer things in life, diamond wedding bands are a way to say “I do” with fashion and flair. 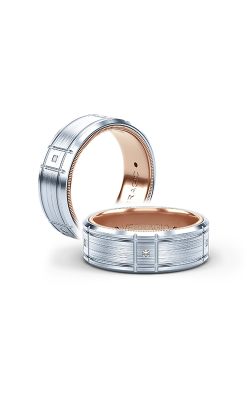 Miro Jewelers is the Denver, Colorado destination for Men’s wedding bands. In store and online, you are certain to find the style you want at any budget. 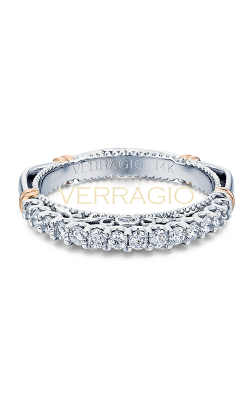 Verragio offers a selection which includes, bands with their signature rose gold accents and inlays. 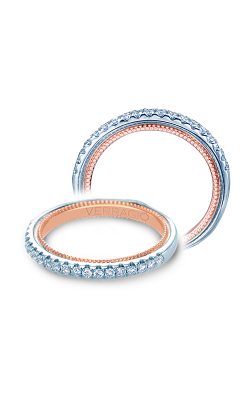 Benchmark features diamond wedding bands with Titanium and colored diamonds. 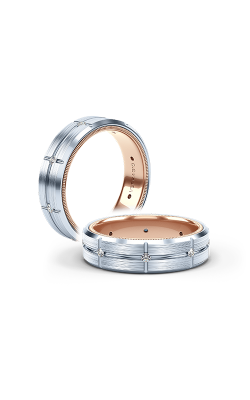 Danov’s Pallina and Classico collections and Crown Ring Men’s assortment all carry wedding bands dressed with diamonds. Lashbrook offers an array of diverse metals to create inventive designs using Titanium, Camo, Carbon Fiber, Meteorite, Cobalt, Chrome, Elysium, and Tungsten. 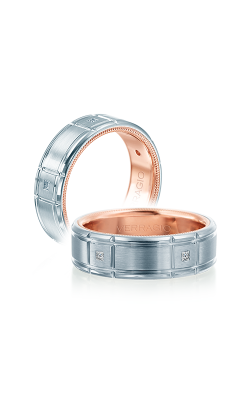 Stuller uses mixed metals in their robust collection that features fifty designs for diamond wedding bands. 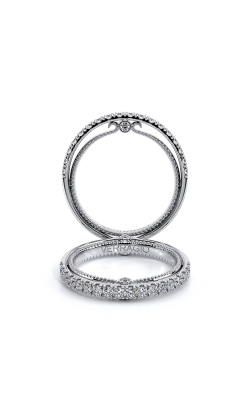 You can find more diamond wedding bands from top designers Kirk Kara, Jeff Cooper, and Michael M.
The most in-demand designers of ladies wedding bands are found in store and online at Miro Jewelers. 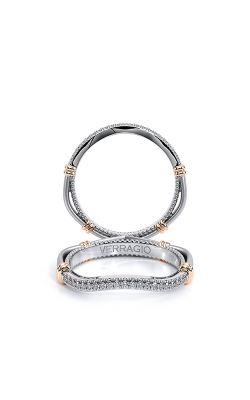 Verragio offers three collections, Couture, Venetian, and Parisian, for diamond studded wedding bands. Michael M Women’s collection ranges from elegantly simple to ornate. Danov Classico, Abbraccio, Careeza, Petalo, Eleganza, Tubetto, Misto, and Pelote assortments offer a wide range of styles and metals. 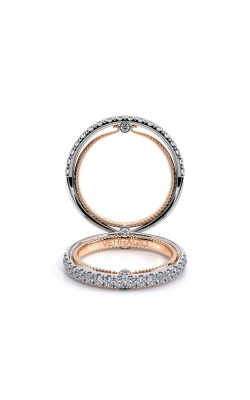 Jeff Cooper’s eight collections offer one of the vastest selections of designer diamond wedding bands: Arabesque, Ever, Grace, Classic, Nikole, Laurel, Heirloom, and Tandem. Stuller Ladies and Roman and Jules also carry extensive offerings in a large swath of styles. 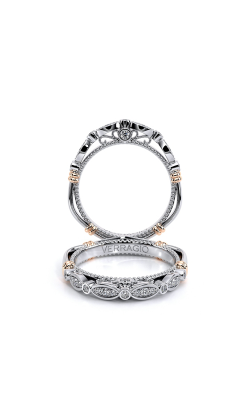 Supreme’s namesake collection features elaborate designs, Desiree their more intricate designs, and Carre spotlights their modern, eye-popping styles that make a memorable statement. Still undecided? 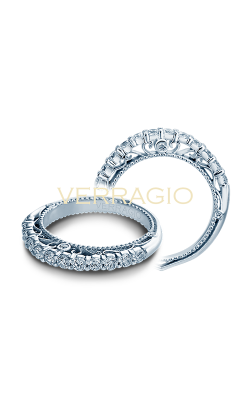 Benchmark rounds out the elite designers of classy diamond wedding bands from Miro Jewelers. Why Shop at Miro Jewelers? 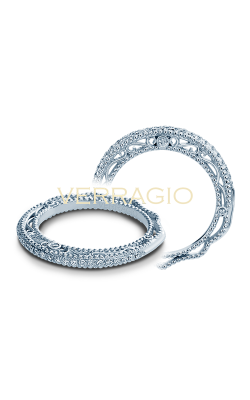 Denver, Colorado’s jewelry store, we provide fine jewelry from Denver to Westminster, Arvada, Lakewood, and Littleton. Locals know and trust Miro Jewelers’ reputation for trustworthy expertise, and superior selection. For half a century, and counting, consumers continue to rely on this family-owned boutique for unparalleled customer service, custom designs, in-house financing, and competitive prices. To talk to Miro Jewelers expert, call (303)-393-8880, or drop by the Cherry Creek shopping district to see us in person. 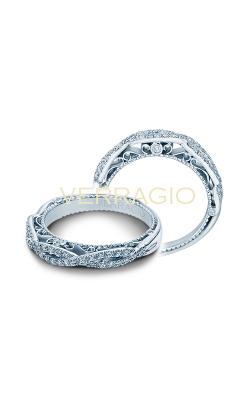 We welcome the chance to help you find the wedding band that is as perfect as your union. Please fill out the form below and a Miro Jewelers specialist will contact you regarding the as soon as possible.